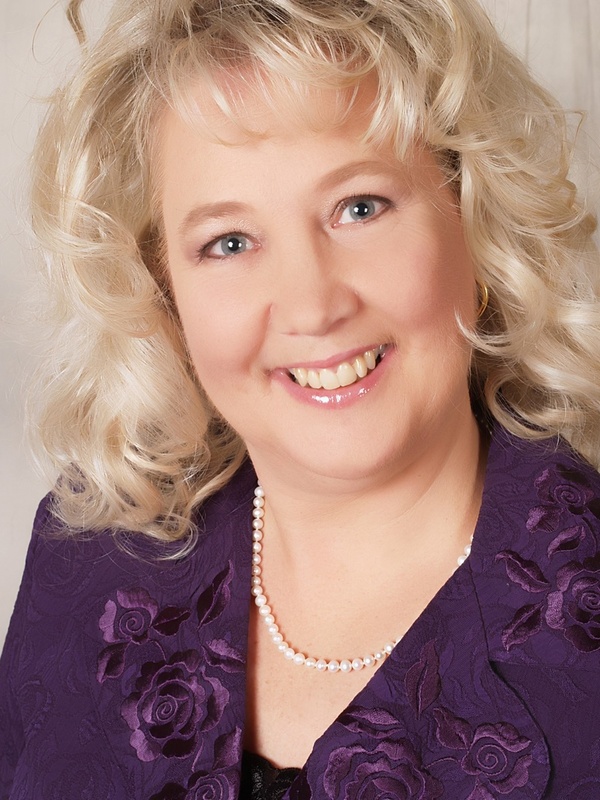 Kathleen Schubitz is an accomplished author, poet, speaker, and business woman. God’s spoken word from Romans 14:17 birthed RPJ & Company (Righteousness, Peace and Joy) in 2004, thereby establishing a Kingdom publishing business for God’s people. As founder and president, her faith in God and desire to follow His leading compels her to pursue her own writing and publish books, devotionals, poetry, calendars and marketing materials for leaders and Kingdom writers. Kathleen presently resides in central Florida after growing up in the Midwestern United States. Preparation for her calling comes from serving at Rotary International headquarters as production assistant for The Rotarian magazine. As an inspirational writer, she lives a life of dedication to God, choosing to turn life’s hardships into stepping stones for success. Pressing through an oppressive childhood, life-threatening abuse and sickness as an adult, Kathleen allows the Spirit of God to turn her tragedies into triumph and devastation into dedication. Victorious over her own hurtful situations, she now helps others find freedom and purpose. As a writer, some of Kathleen’s published works include the following: ...In His Presence, Finding Purpose after Abuse, ABCs of Who I Am in Christ, Personal Poetic Promises from God’s Word and His Heart Calls. As a publisher, her many skills of designing, writing, editing, consulting and speaking help new and experienced authors bring forth books and quality products with a spirit of excellence. To learn more about Kathleen Schubitz or publishing and related services browse this site: www.rpjandco1417.com.